Grammy nominee, recipient of the inaugural Steve Martin Prize for Excellence in Banjo and Bluegrass, and longtime member of Punch Brothers Noam Pikleny recently sat down to talk about his 1941 Gibson Style 7 banjo and 4–string tricone resonator guitar. 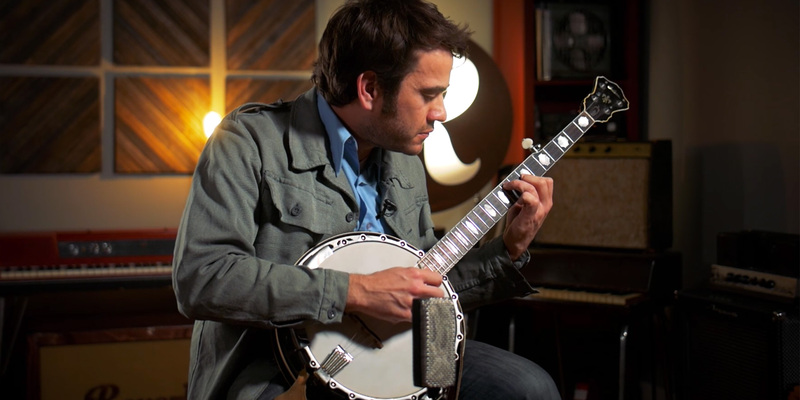 Pikelny picked up his banjo from George Gruhn’s shop in Nashville, where it had arrived by way of South Africa, already converted from a 4–string with a modern–vintage 5–string replacement neck. His is a top tension design, with a weight rivaling the heaviest Les Paul guitars. Most banjos from the '30s and early '40s are 4–string designs. 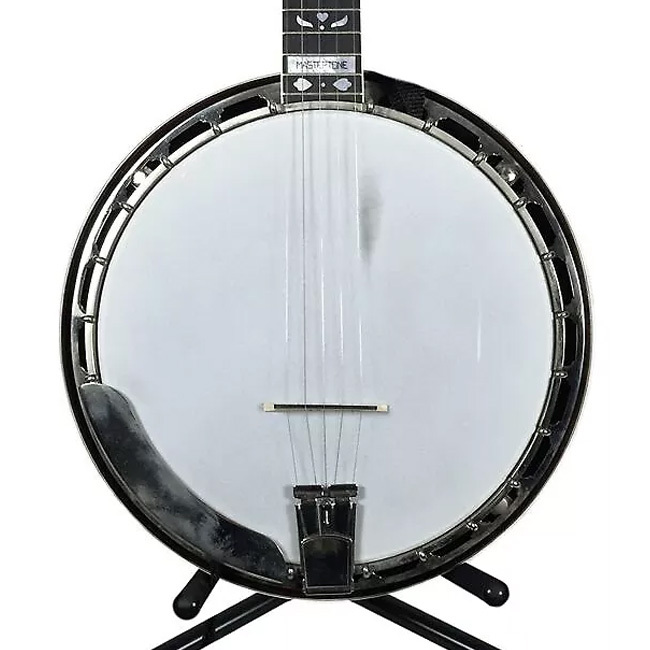 The real holy grail instruments are the original 5–string flathead Gibson Mastertone banjos, not unlike the one Earl Scruggs played, which was an early ‘30s Gibson Granada flathead 5–string banjo. Pikelny also discussed his 1928 tricone 4-string plectrum guitar, a strange resonator with a long neck like a banjo. After reading some comment online saying that the guitar served no musical purpose, Pikelny decided to hunt one down. He put it to good use on his new album, using the guitar on his cover of Josh Ritter's “Folk Bloodbath” and his own tune “The Great Falls." Noam Pikelny's newest album, Universal Favorite, is out now on Rounder Records. The Punch Brother and Grammy nominee breaks down the styles of three giants: Earl Scruggs, Bill Keith, and Don Reno.